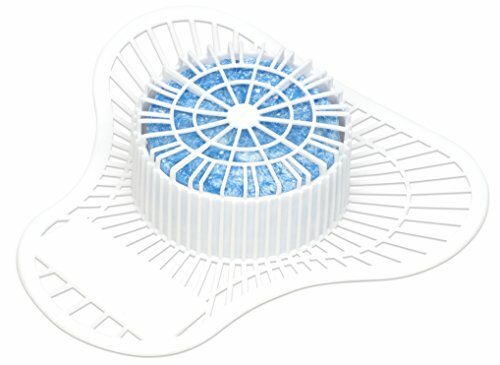 The Big D EXTRA DUTY URINAL SCREEN WITH NON-PARA BLOCK cleans and deodorizes with every flush while protecting the drain from debris. The block inside the screen lasts up to 2000 flushes. Blocks are acid-free, water-soluble and 100% biodegradable.